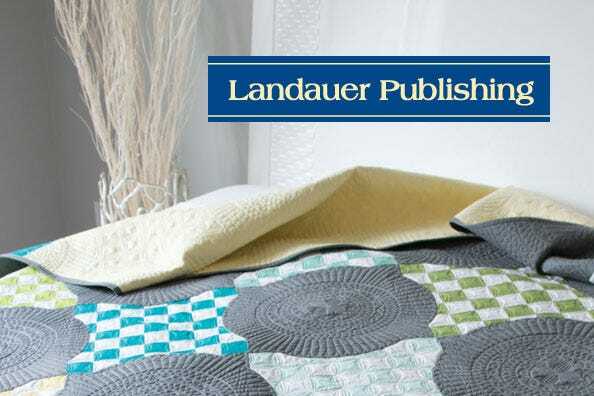 Landauer was incorporated in 1991 by Jeramy Lanigan Landauer and her husband Chuck. Their first product line, Christmas Cards for Charity, was created to benefit organizations serving women and children in need in every state. The principal of the company, Jeramy Landauer, has more than 30 years of senior executive experience with companies such as Funk & Wagnalls, Times Mirror Magazines and Meredith Corporation. 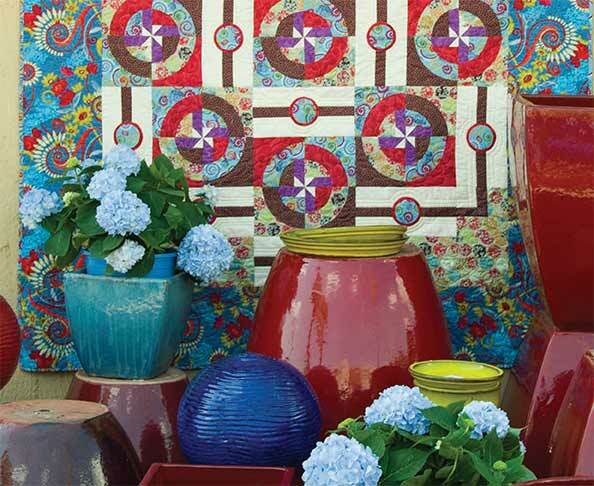 In 2000, the company launched its first line of proprietary books featuring leading fabric designer and quilter Lynette Jensen, creator of Thimbleberries®, textile artist, designer and colorist Kaffe Fassett, artists Warren Kimble and P. Buckley Moss, and the internationally known star of the opera stage, Simon Estes. All credit and thanks go to gifted authors and to Landauer’s terrific staff: Art Director Laurel Albright, Photographer Sue Voegtlin, and Advertising and Promotions Manager Catherine Dreiss for: 1) creating high-quality and high-value publications by leading authorities and artists and 2) providing outstanding service to every author and customer. Get the latest offers & give-a-ways! You have Successfully Subscribed! Watch for our email.